Preserve and protect your e-mails, documents, photos, and other files with DataComm’s Online Backup service. DataComm’s Online Backup service utilizes a state-of-the-art data center with the latest back-up technology to offer businesses a comprehensive solution to keep data safe – regardless of what sort of disaster may strike. 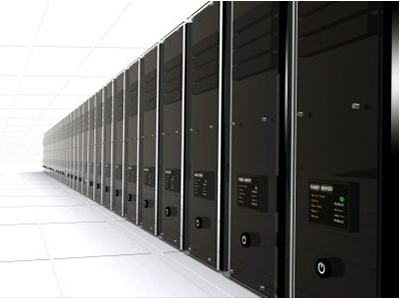 Although local backup solutions are a good practice, DataComm’s Online Backup service stores your data in a secure, remote data center with 24/7/365 onsite monitoring and security, redundant power distribution units, and diesel generators to ensure that even in the worst of circumstances, your data is protected. Additionally, since DataComm’s solution is online, you can backup data residing on virtually any type of machine without requiring additional media. Once configured, DataComm’s Online Backup service will start processing and uploading all open and locked files automatically on a schedule or in the background when there are enough free cycles available to do so without disrupting your workflow. DataComm secures your data by using 128-bit SSL encryption during data transport and offering your choice of 448-bit Blowfish encryption or military-grade AES encryption during storage. In the event you need to restore your data, DataComm’s Online Backup service offers multiple restoration options from a Web interface or right from your computer. If restoring online is not practical for your situation, we can also send you a DVD of your data to be used in the restore. To learn more about DataComm’s online backup service, please contact us.